What a way to discover the American West from the most awe inspiring, ‘Eagles Eye’ point of view. Book a scenic tour, or other adventure activities in the Vail / Beaver Creek area. Need a wonderful place for a proposal or an anniversary in the Vail / Beaver Creek area. Take the family on a memorable mountain adverture that they will never forget in Vail / Beaver Creek area. 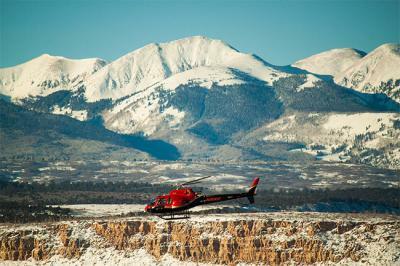 Or, just take in the awe inspiring views from Colorado skies in Vail / Beaver Creek area.